Maentis Studio is a Paris-based collective of artists specializing in graphic design, illustration and street art. 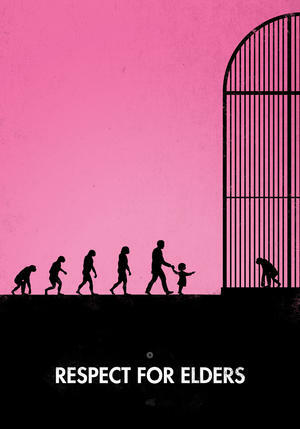 Their first project, 99 Steps of Progress, is a series of illustrations parodying the famous “March of Progress”. Beautiful art with a lot of meaning, what more can you ask for? 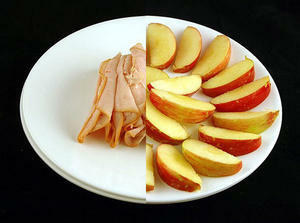 It's amazing to see the difference in the amount of food required to fill the 200 calorie gap. Excellent visual examples! 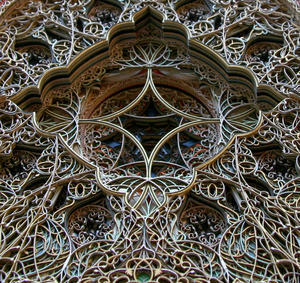 Check out this beautiful paper cutout art that on average consists of over 100 layers of precisely laser-cut and perfectly aligned pieces of thick, colored cardstock. Be sure to zoom in on each one to see all the fine details. 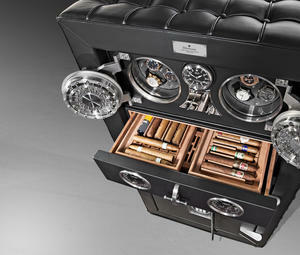 Döttling has recently introduced the safest luxury safe in the world that can do a whole lot more than simply store your valuables. Read on to find out just how advanced this safe really is! 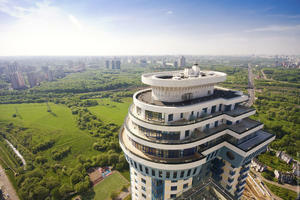 Beautiful photos by Vitaliy Raskalov from his project called Urban Exploration. 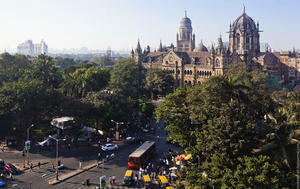 The first set looks at Mumbai, the biggest and most diverse city in India. Enjoy the trip! 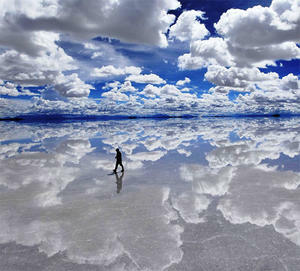 It is great to see photos like these because for most people these are forever hidden views of our planet. 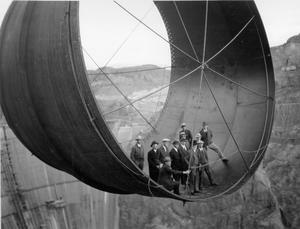 Feast your eyes on some reality-defying photos. 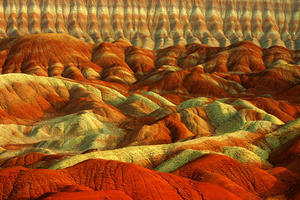 All of these are real and don't use any drastic post-processing. 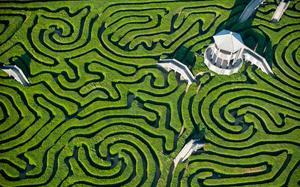 9th installment of stunning photos of the most beautiful places from around the world. Enjoy! Amazing compilation of photos from around Moscow and St. Petersburg by a Ukrainian photographer Vitaliy Raskalov. Enjoy! 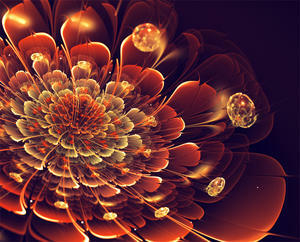 Check out this beautiful fractal art by an Italian designer Silvia Cordedda. Be sure to visit her profile for some tips and tricks on how to create your own fractal art. 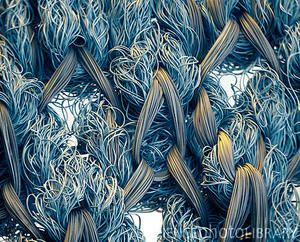 Another great compilation of the best in macro (and electron microscope) photography. Unlike previous macro posts, this post includes several non-nature related mind-boggling photos as well. Enjoy! Our planet is a thing of beauty, and looking from space is no exception. 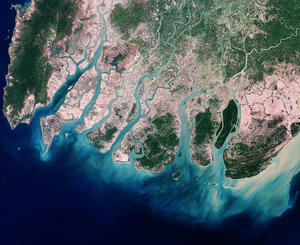 Take a look at this collection of satellite imagery that we compiled from NASA archives. 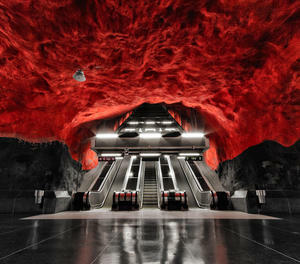 Stockholm's subway stations are out of this world! Each one incorporates an entirely unique style. 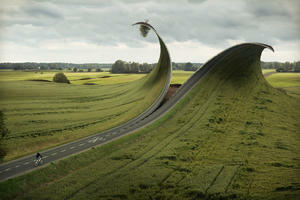 Technical and extremely creative photography post-production work by Erik Johansson. Best Way to Lose Your Weight FAST! Either that or just waste some more time on this website.